How to Connect Galaxy S8 to Other Devices - With Samsung Galaxy S8/S8+ you can use your device to controll another device with this smartphone. By mastering Galaxy S8 settings for all features your home and job on your hands/phone. Samsung give you simple way especially on new Galaxy S8/S8+ to connect other devices using Quick connect feature, it's quickly search for and connect with nearby devices, such as Bluetooth headsets or TVs, using the Quick connect feature. Connection methods may vary depending on the type of connected devices or the shared content. Open Galaxy S8 notification panel, swipe downwards on the notification panel, and then tap Search phone and scan for nearby devices. Tap Scan for nearby devices. The Wi-Fi and Bluetooth features will be activated and the device will automatically search for nearby devices. Select a device from the list and connect to it by following the Samsung Galaxy S8 on-screen instructions. Turn on the TV and place your device close to the TV. Open the notification panel, swipe downwards on the notification panel, and then tap Search phone and scan for nearby devices. Select a feature and follow the on-screen instructions to use the feature. 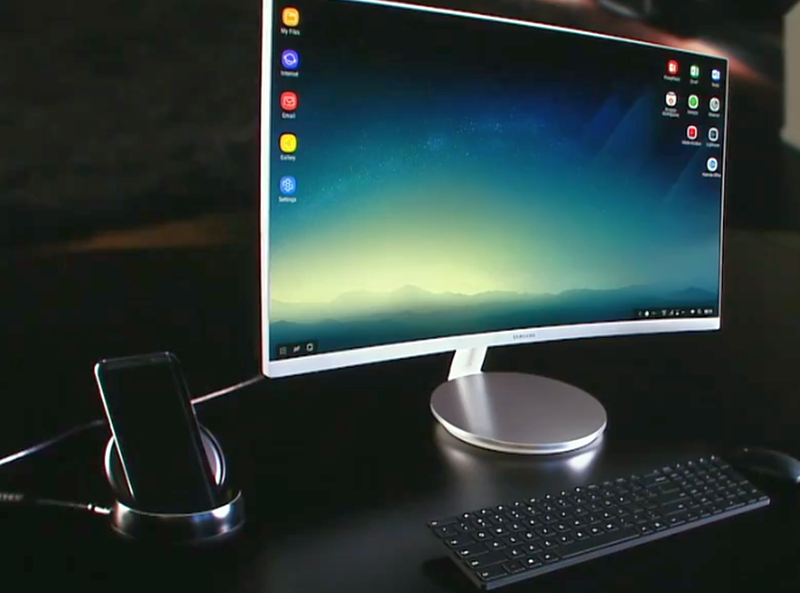 Now you can use Samsung DeX for smart connect. Samsung DeX allow you connect your Galaxy S8/S8+ to a monitor, keyboard and mouse for a desktop experience powered by your phone. So you can turn any place into a workplace. View device on TV (Smart View): Setup S8 to view your device’s content on the TV screen. You may need to activate the Screen Mirroring feature on the TV depending on the TV you want to connect. If the TV does not support the Screen Mirroring feature, use compatible accessories to enable the feature. Compatible accessories include and available features may vary depending on the TV. 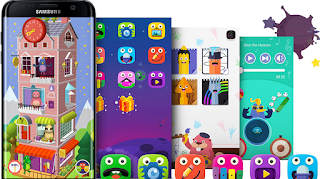 Play Movies & TV : Purchase or rent videos, such as movies and TV programmes, from Play Store. 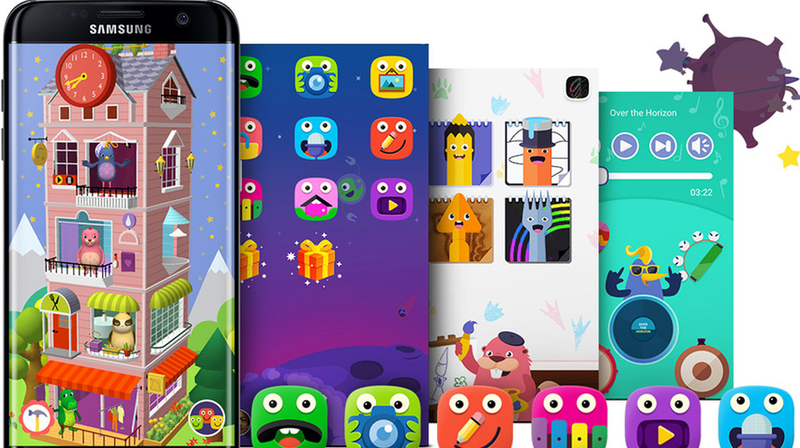 Game Launcher : gathers your games downloaded from Play Store and Galaxy Apps into one place for easy access. You can set the Galaxy S8 game mode to play games more easily. Drive : Store your content on the cloud, access it from anywhere, and share it with others. YouTube : Watch or create videos and share them with others. Photos : Search for, manage, and edit all your photos and videos from various sources in one place. Hangouts : Send messages, images, and emoticons to your friends and have video calls with them. Google : Search quickly for items on the Internet or your device. Amazon Video : Stream high quality HDR videos from Amazon Video. To use this service, you must download and install the Amazon Video app. On the Galaxy S8 Home screen, tap the Galaxy Essentials widget and download the Amazon Video app. This app may not be available depending on the region or service provider. Samsung Galaxy S8 HomeSync and an AllShare Cast dongle. 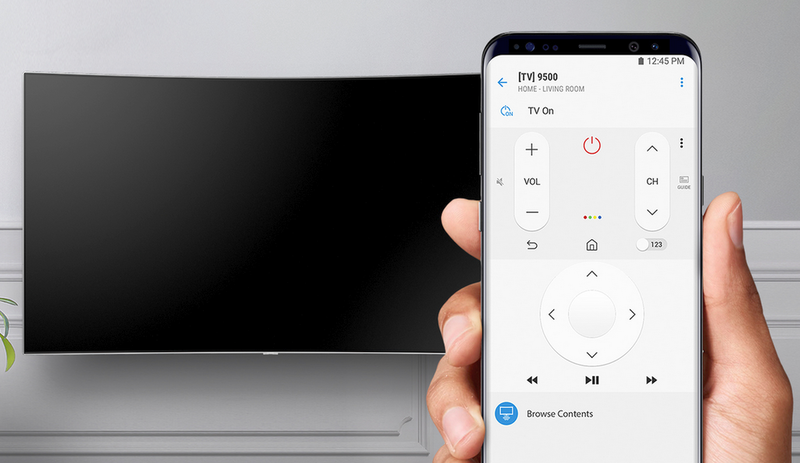 Use Galaxy S8 remote control: Use your device as a remote control for the TV. View TV on device: Watch TV on your device’s screen. You can continue watching TV within the allowed connection range. Play TV sound on device: Listen to the sound via the device’s speaker while watching the TV. You can connect a headset to the device so that others do not hear the TV sound. Register TV / Deregister TV: Register the TV to your device to use additional features, such as Use as remote control. You can remote all connected device using Bixby, just press Bixby button and talk to S8 do as you want. This Galaxy S8 feature is supported only by the device’s default gallery app. When the registered TV is connected to an electric socket, you can use this feature even if the TV screen is turned off. 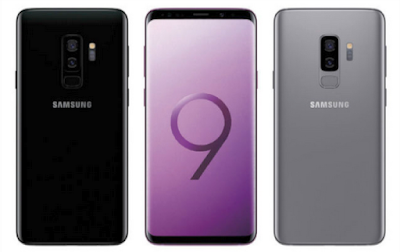 If the Galaxy S8 problems does not support the Quick connect feature, activate its Wi-Fi Direct or Bluetooth feature before launching Quick connect on your device. Delete Samsung Galaxy S8 all settings and data on the device. Before performing Galaxy S8 factory data reset, ensure you back up all important data stored on the device.